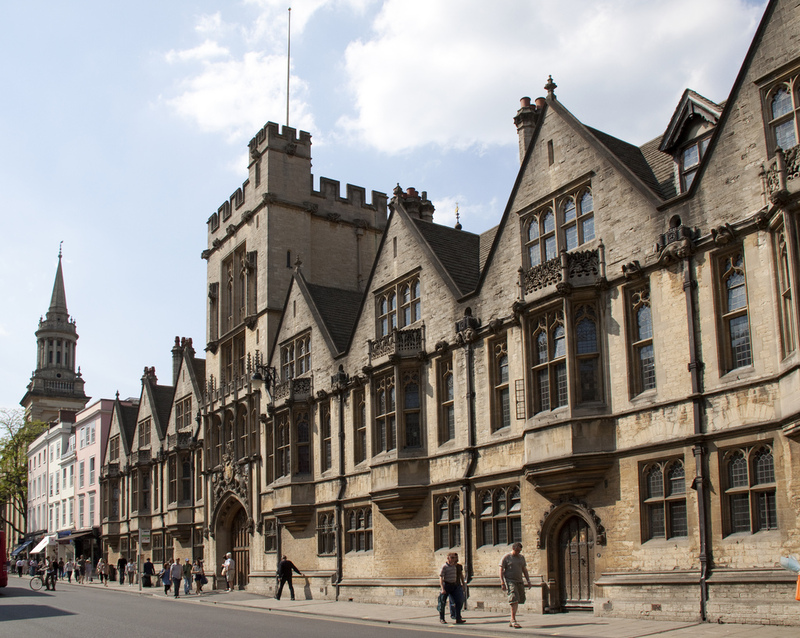 Dr David Prout, Oxford University Pro-Vice Chancellor for Planning and Resources, on Thursday defended the university’s decision to raise graduate rent by 5.8% at an open meeting at Oxford SU. He was joined by Sarah Davies, the university’s Head of Finance, and Katie Scheinkonig, Head of Residential Accommodation. Together the trio stressed the importance of graduate accommodation being financially sustainable. However, Tom Barringer, SU Vice-President for Charities and Community, criticised their conception of ‘sustainability’ on the ground that it amounts to “passing on all building costs, including their construction, directly to students”. In a brief PowerPoint presentation delivered before the floor was open for questions, Davies explained that sustainability requires both running costs and capital costs (the cost of construction) to be financed by graduate rent. In 2016, she said, it emerged that there was a 9% gap between the money the university received from graduate rent and the amount it spends on these two costs combined. The decision was made at the time to close the gap and render graduate accommodation financially sustainable within five years. This was to be achieved by increasing rent in line with the Retail Price Index (RPI) – a measure of inflation – and adding an additional annual “transitional” increase of 1.8%, which would be in place until the gap between income from rent and expenditure is closed. This year’s hike of 5.8% comes as a result of adding together the transitional increase of 1.8% and the RPI of 4%. Prout said that he understood that the hike is “at the upper end of what can be borne” and said that increases in future years will be capped at 5.5% until sustainability is achieved – a concession he said was due to Barringer, the sole student representative at the meeting where the rent increase was decided. The floor was then opened for questions. Barringer began by asking why the costs of construction of graduate students were being passed down to students. Prout responded that the university has to prioritise its spending and invests in students in many other ways. He also stressed that although ostensibly aiming to make graduate accommodation ‘sustainable’, their calculations underestimate the cost of refurbishment. The extra cost incurred, he said, will be paid by the university and not by students. In addition, any surplus the university makes will be reinvested in graduate accommodation rather than being transferred elsewhere. 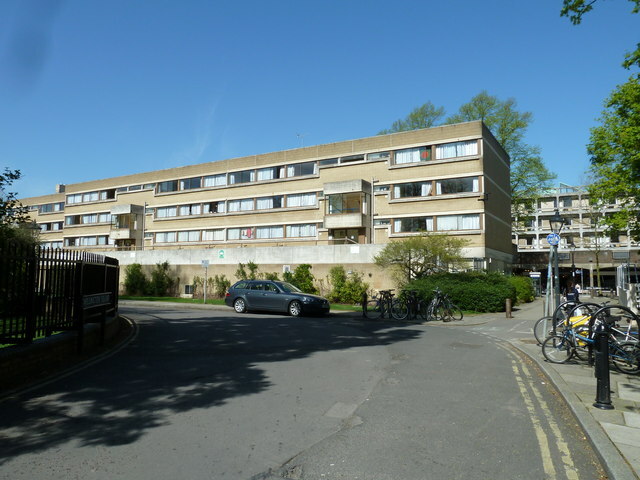 Another theme which emerged frequently in questions was the fact that the scale of the increase in rent might make graduate study in Oxford unaffordable for many. In response Prout drew attention to bursaries offered by the university and its colleges and emphasised that this was also due to the price of living in Oxford, which is beyond the university’s control. The trio representing the university did, however, make some concessions. Scheinkonig agreed to update the university website after its claim that rents are decided by both the university and the Student Union was accused of being misleading in light of the fact that only one student representative sits on the committee responsible for making the decision. Prout also agreed that rent increases could be announced earlier in the academic year, to allow graduate students to take them into account when deciding on accommodation for next year, and described the comment that communication between the graduate accommodation office and students could be improved as “very fair”. Barringer told The Oxford Student: “It is a great shame that students could not be consulted about this 5.8% increase beforehand, since the decision was made behind closed doors. “It is strange that a university with a £1.3 billion budget seems so keen to isolate its graduate accommodation department and charge “sustainable rent”, also known as passing on all building costs, including their construction, directly to students. “I hope that Dr Prout takes the views and questions raised by students today to heart, particularly the multiple people who raised the issue that, for a large swathe of students in the university, these rents will simply be unaffordable.